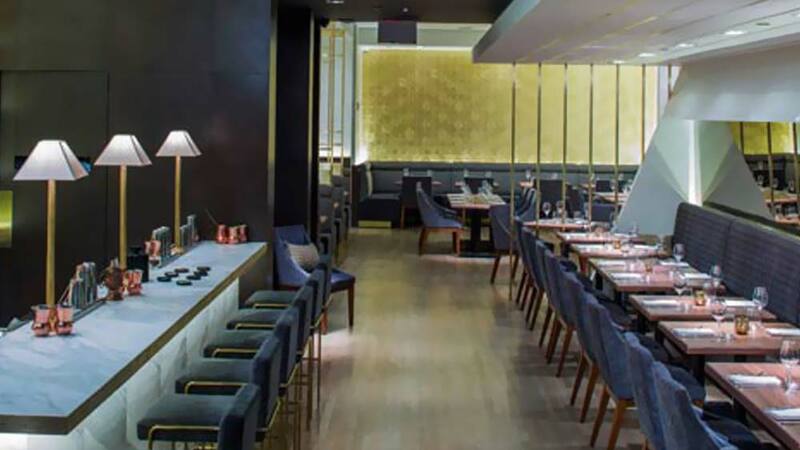 The Gujarat based brand will be selling its flagship drink \'Mango Sip\' and recently launched \'Fruits Up\' via 250 ice cream parlours and outlets of Baskin-Robbins across India. Manpasand Beverages Ltd, has partnered with ice cream major Baskin-Robbins to sell its products’ via Baskin Robbins outlet. 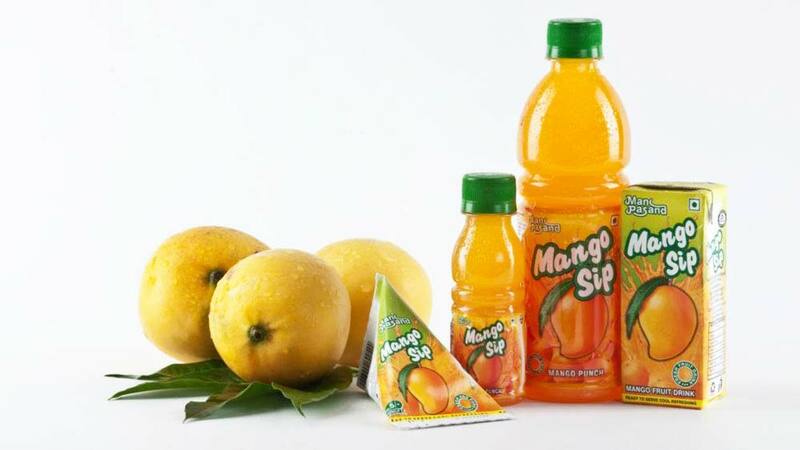 The Gujarat based brand will be selling its flagship drink 'Mango Sip' and recently launched 'Fruits Up' via 250 ice cream parlours and outlets of Baskin-Robbins across India. "This is a significant moment for us as for the first time an Indian beverage company is entering into an exclusive tie up with a global major such as Baskin-Robbins,” shared Dhirendra Singh, Chairman & MD of Manpasand Beverages. Offering delicious and fun treats across 150 cities & towns with 550 plus stores, Baskin-Robbins is one of the largest ice cream retail chains in India. Baskin-Robbins entered India in 1993 through a joint venture with the Graviss Group and today it is present across 150 cities with close to 550 outlets. "We are excited about this new partnership as this is Baskin Robbin's first association with a fruit beverage company. We hope that this association will add to our available array of delicious fun treats and give consumers a wider choice" added Sanjay Coutinho, CEO of Graviss Foods Pvt. Ltd. This alliance marks the continuation of the aggressive expansion strategy adopted by Manpasand Beverages to tap the fast growing urban markets. With this foray, Manpasand's flagship brand 'Mango Sip,' which is extensively spread out in rural and semi-rural regions, will now be available in urban areas through Baskin-Robbin's outlets.